Kyla’s Lab: Textile Arts & Accessories provides inspiring hand dyed yarns and handwoven accessories. 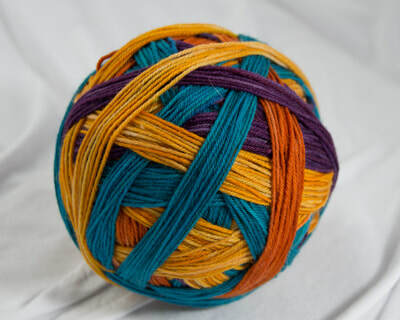 Kyla’s lab yarns are artfully created with professional dyes and traditional techniques to create saturated painterly, innovative tonals, variegated, self-patterning, and speckled gradients. Handwovens are expertly woven and dyed to create exciting Avant Garde evening bags, shawls, and scarves. 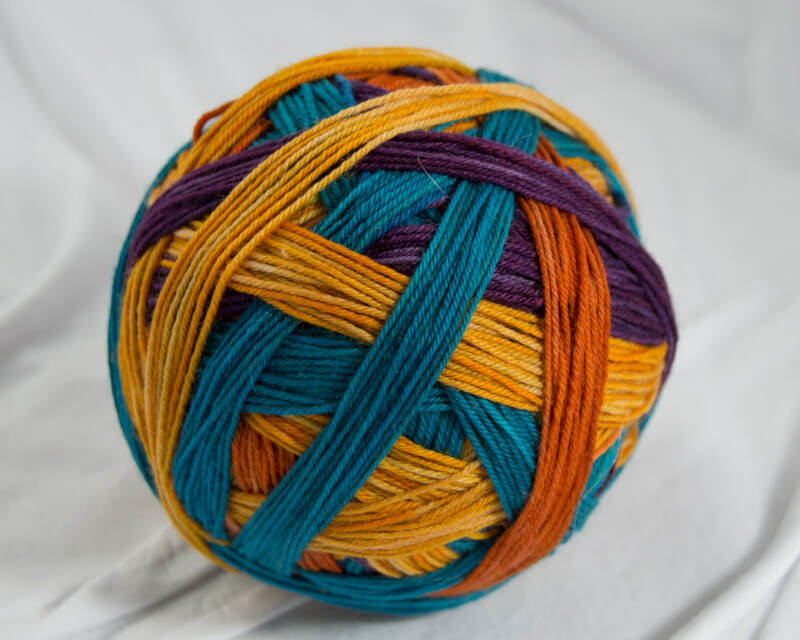 Kyla’s Lab uses traditional textile techniques to make yarns and accessories with a contemporary point of view that connect the user to the ancient history of textile arts and inspire creativity, while pushing the status quo. 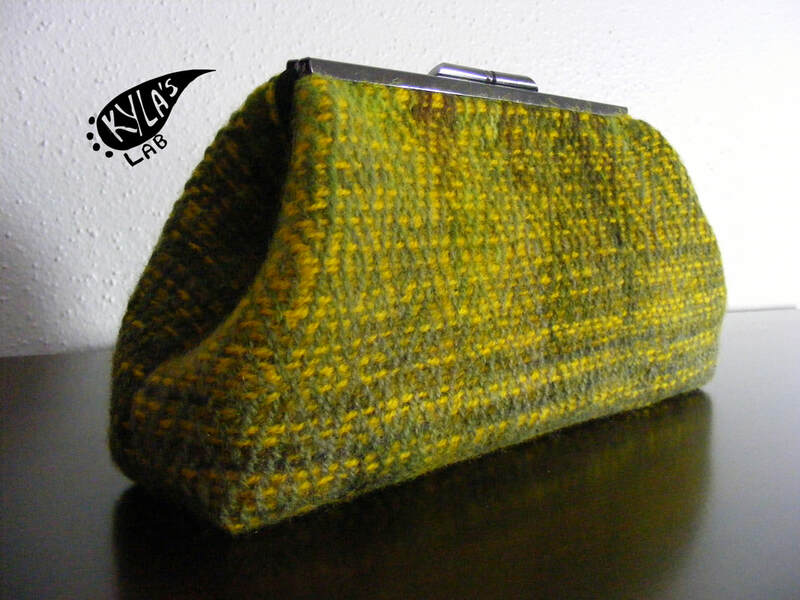 Kyla Crawford is the owner and creator of Kyla’s Lab: Textile Arts & Accessories. She grew up in Metro Detroit Michigan where she earned her BFA in painting and fibers. In 2004 Kyla took her first weaving class where she became completely and utterly addicted to all thing textiles, like many of the women in her family. 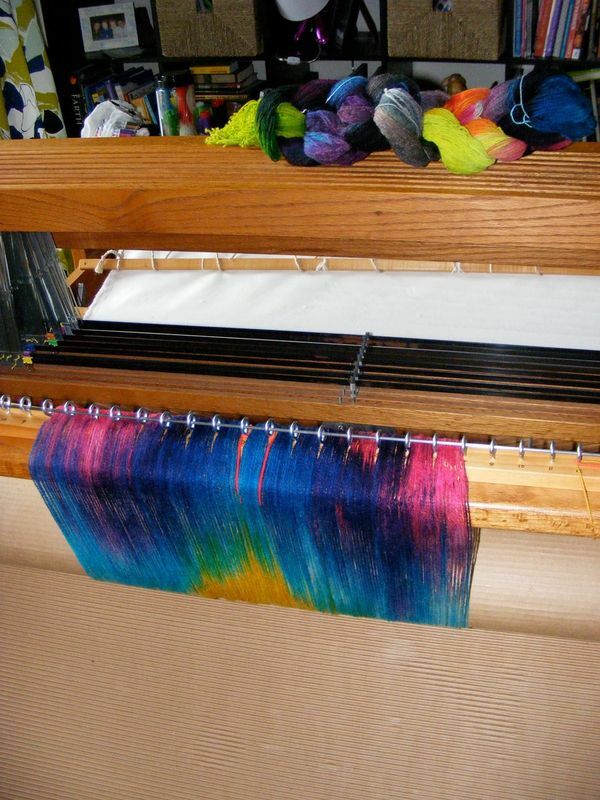 She quickly consumed workshops, and classes on all things textile related. 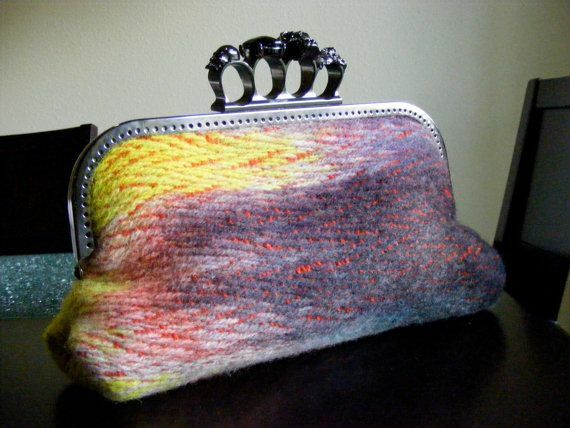 While spreading her love of textiles and arts to her students and through her art. In 2012 Kyla moved to Houston, were she recently completed her MFA in Sculpture. 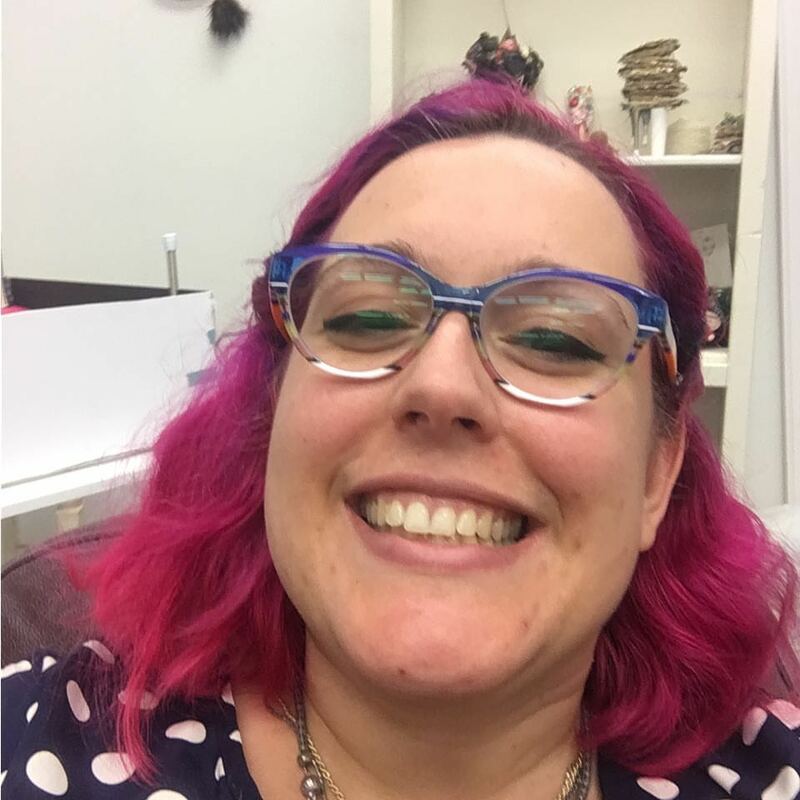 While running Kyla’s Lab, she also creates art and has shown in local galleries and at the Houston Contemporary Craft Center. She continues spreads her love of the arts and knowledge on to others by teaching sculpture and fibers at the University of Houston as well as, workshops at fibers shows and guilds.